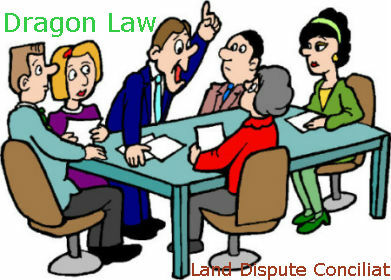 Dragon Law with excellent lawyers in resolving civil disputes will represent in the civil dispute resolution. 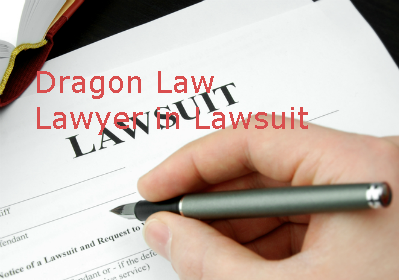 Please contact the Call Center of representative lawyers to civil disputes at 1900.599.979 to get answers. 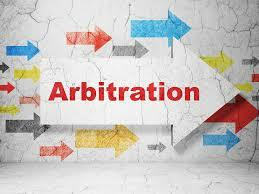 In the case of civil dispute resolution, the most important thing to protect your legitimate rights and interests is to create, collect evidence and prove your claim is grounded. 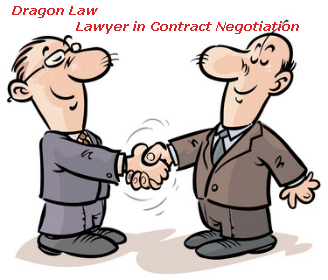 It is hard to understand it and relevant person is often disoriented and does not know how to solve their problems, so the role of lawyers is growing. 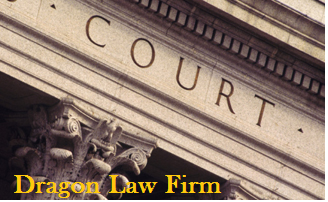 With knowledge, experience in many cases to handle civil litigation cases, Dragon Law Firm with a team of excellent lawyers specializing in resolving civil disputes will provide Clients the best legal services. We will represent the best civil dispute resolution. 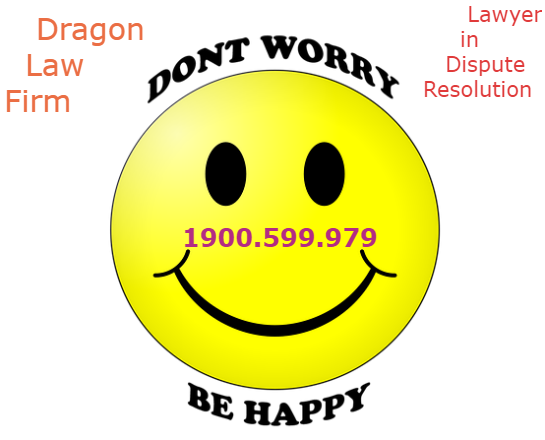 For more information, please contact the Call Center of representative lawyers to civil disputes at 1900.599.979 to be supported. - Other civil disputes as provided by the law. 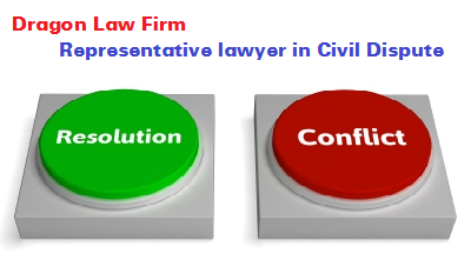 - Representative lawyers on the settlement of civil disputes and other legal services will directly support at the office (applicable in the case where the client can come to the office with the legal request and need to talk directly with the lawyer to remove difficulties and find a solution immediately). Our address: R14.6 Vimeco Building, Lot E9, Pham Hung, Trung Hoa, Cau Giay, Hanoi. - Telephone advice with the online legal service at hotline 1900.599.979 (applicable in cases where the client does not have the conditions to come to the office but has problems or requests for early resolution). Clients only need to pick up the phone and call 1900.599.979. 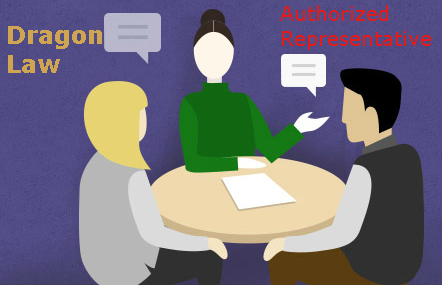 After connecting and selecting the field to consult, the client will directly talk to the lawyer on their matters to get consultation. 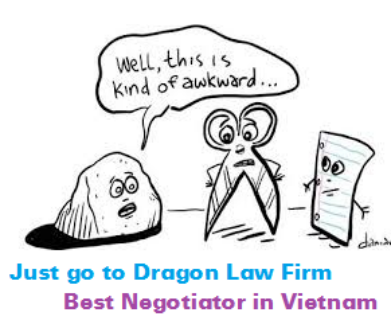 Kindly contact to famous law firm in civil dispute resolution in Vietnam to get full legal services.